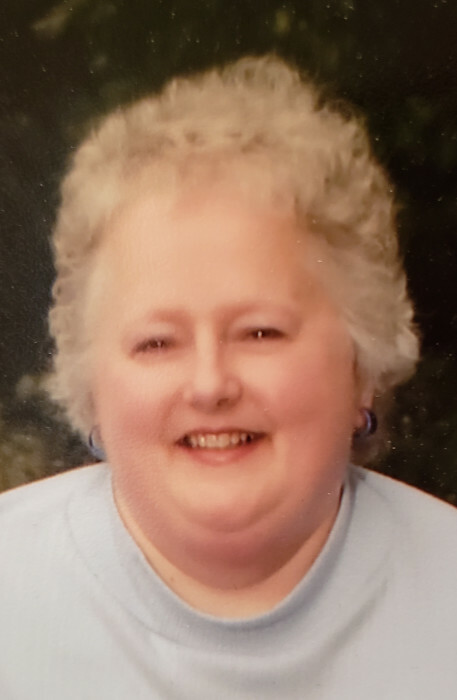 Funeral Services for Cathryn S. “Cathy” Richards, 63, Norfolk, will be 10:30 a.m., Friday, January 18, 2019 at Our Savior Lutheran Church in Norfolk. Reverend Lee Weander will officiate. Burial will be Trinity Lutheran Church Cemetery in Hoskins. Visitation will be Thursday 4:00 to 7:00 p.m. at Home for Funerals Chapel on Georgia Avenue. She passed away Monday, January 14, 2019 at St. Joseph’s Rehabilitation and Care Center in Norfolk. Cathy was born May 16, 1955 to her parents Eugene and Dolores (Jonas) Hartman in Norfolk. She was raised and attended elementary school in Hoskins. Cathy graduated from Winside High School in 1973. Following graduation, she worked at Dudley’s Dry Cleaning for a short duration. Then, Cathy went to work for Sherwood Medical for the next forty-three years. On March 25, 1978, Cathy married William Richards at Trinity Lutheran Church in Hoskins. She enjoyed bible study and helping with Relay for Life. Cathy was a longtime member of Our Savior Lutheran Church. She is survived by her husband, step-son Ben (Sara) Richards of Texas, children Billy Richards, Brett (fiancée Caitlin Gibson) Richards, Brooke (boyfriend Joseph Stamm) Richards all of Norfolk, grandchildren Ben, Cheyenne, and Peyton, three great grandchildren, brothers Bob Hartman of Florida and Rick (Renae) Hartman of Pierce, sisters Vicki (Frank) Haller of Hastings and Judy (Scott) Meier of Pierce, uncles Dale (Myrna) Hartman and Bob Jonas, six nieces, two nephews and several cousins. Cathy was preceded in death by her parents, aunts and uncles. Memorials requested to Relay for Life or the American Cancer Society.